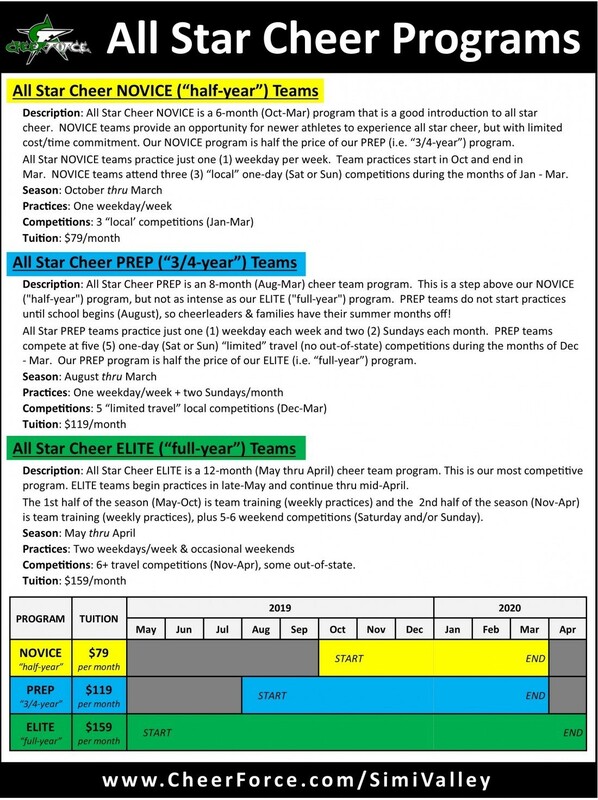 All Star Cheer ELITE is a 12-month (May thru April) cheer team program. This is our most competitive program. ELITE teams begin practices in late-May and continue thru mid-April. 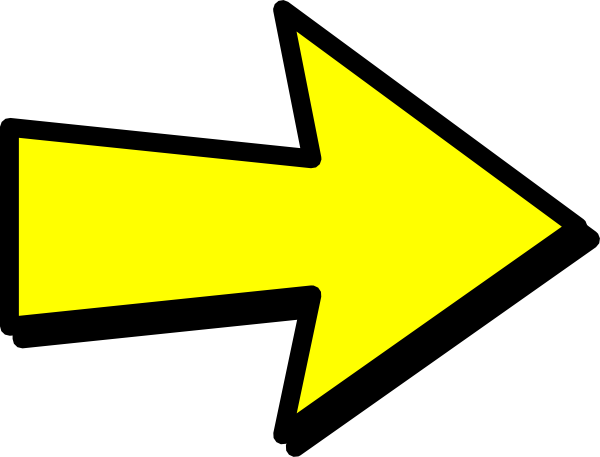 The 1st half of the season (May-Oct) is team training (weekly practices) and the 2nd half of the season (Nov-Apr) is team training (weekly practices), plus 5-6 weekend competitions (Saturday and/or Sunday).